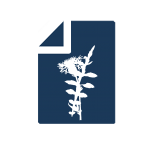 On 10 April 2019, we will implement additions and changes to the export files available from the Biodiversity Heritage Library. A new set of exports will be created alongside the existing exports. The new set will contain only data for material that is hosted by BHL. No externally-hosted content will be included in these files. Because these files are added in addition to the existing export files, no existing users should be affected. 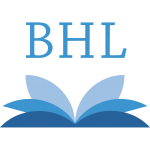 The BHL author Identifiers will be added to the creator.txt and partcreator.txt tab-delimited files. The format of these files will change to accommodate the additional data; the author identifier will now be the second “column” in each file. Because of this, anyone regularly harvesting from these files may be affected. 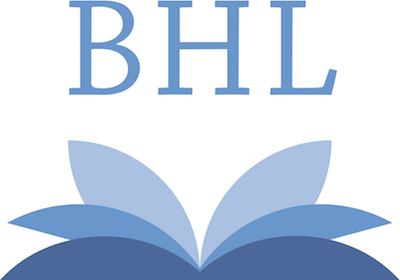 The BHL API will be updated on 25 July 2016 to support changes to the BHL site. These changes will accommodate identifying additional Contributors for Items and Parts of items. 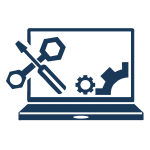 First are changes to the API that may affect your existing processes. The Contributor and ContributorID elements in the result sets of API methods that return “Part” information will move. ContributorID will be included as a PartIdentifier in the Identifiers list. 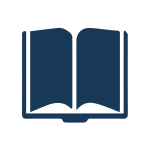 Contributor will be included in a new Contributors list. These changes are being made to accommodate more than one contributor per part.